我已經有CX AE card 想問申請附屬卡是否一定有親戚關係或是本港人才可以, 幫外國朋友申請可以嗎? 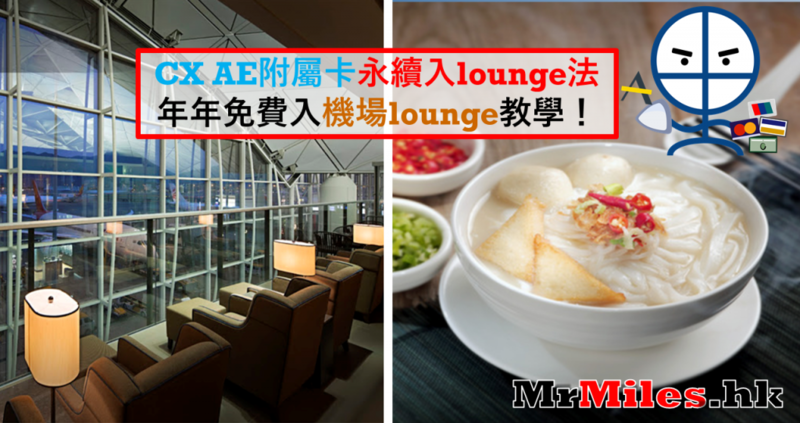 我有灰色American Express® Cathay Pacific Elite 和一張綠卡的Plaza Premium Lounge Access coupon(朋友沒AE CARD的). 你好, 請問我原來已經有CX AE Elite主卡, 如果宜家再申請2張附屬卡係咪會送2000 mileages? 如果我有ae cx 主卡，老公有附屬卡，係咪我地2個只需持有呢2張咭就可全年免費入環亞貴賓室? 而不1需用priority pass 呢? priority pass(AE CX 同Citi Prestige)係咪可以寫小朋友個名，定一定要寫主卡持有人個名? 是否㫘可以佢申請cx elite主卡+我申請cx elite附屬卡+priority pass 就ok? 你好, 請問我有一張主卡, 但剛巧我去個個機埸無Plaza Premium Lounge, 我同我另一半可否用個4個quota 其中兩個既priority pass 入當地機場Lounge? 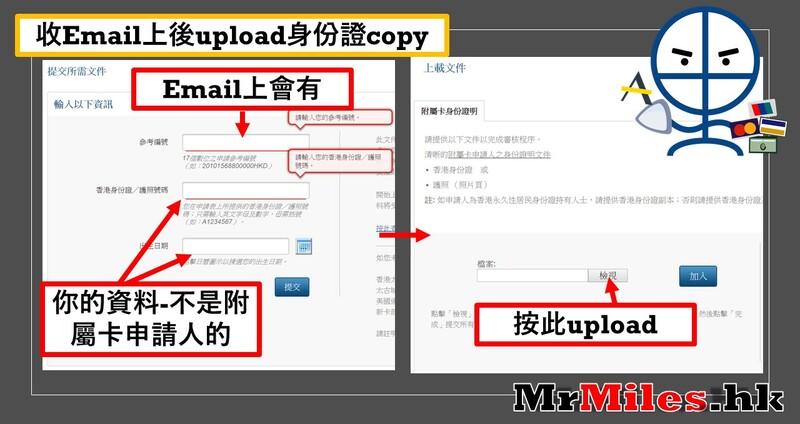 是否需要申請定? thank you! 講問主卡優惠- priority pass & Marco Polo club 可以點樣申請？剛收到張卡但佢比個條link 已死，是否已經冇左呢兩個 offer? 老公有一張主卡是renew this year, 仍有priority pass (四次免費) 嗎? 小朋友入香港或台灣plaza premium lounge 是不是只show priority pass card 便可免費入場呢?